Sacrifice. Destiny. Choice. This trims Spiderman 2 to be less over-the-top. 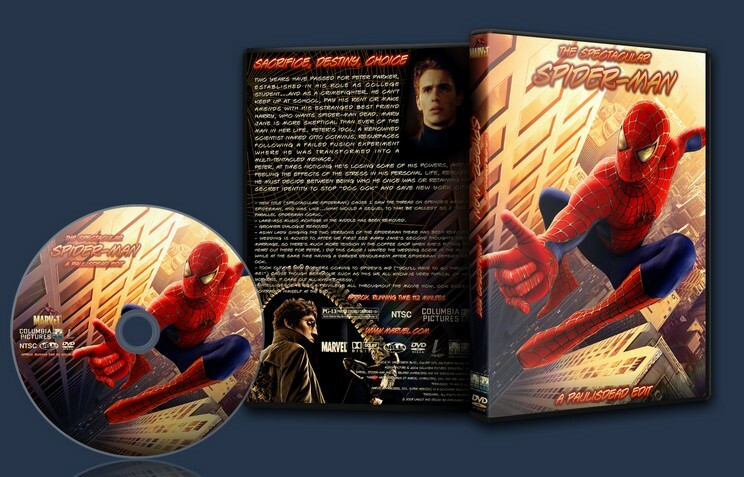 Well, I was stripping the region restriction off my Spiderman 2 DVD and I thought... "What the hell? Might as well cut a few things." - Turn your stereo up for the 5.1 mix, it came out too quiet. The PCM is good, but quite large. Enjoy. - This represents a first official try. 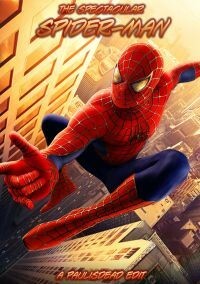 - Cut out the asian woman’s rendition of the Spiderman theme, both times. - Cut out Peter’s conversation with himself after the answering machine hangs up on him after the play. - Etc. Mostly it was just little things, it’s really a good film overall. Especially for a Marvel movie. Especially for a sequel.